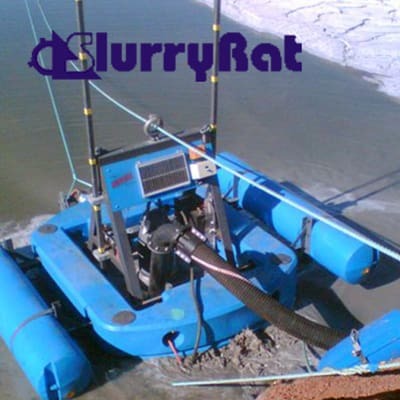 An industrial strength pond cleaner, providing a robust and efficient means of dealing with slimes and slurries produced from a range of mining industries. 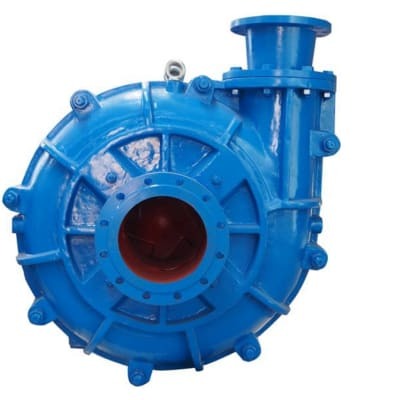 Slurry pump can be widely used in mines, electric power, metallurgy, coal, environmental protection and other industries transport slurry containing abrasive solid particles. 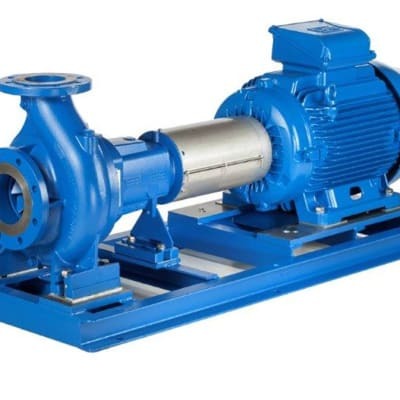 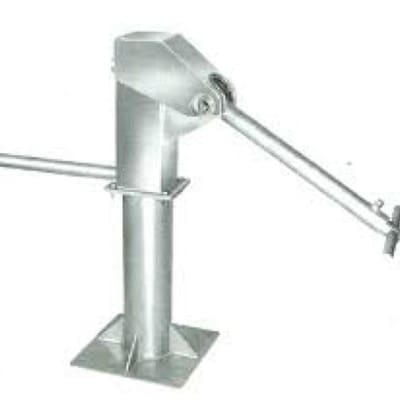 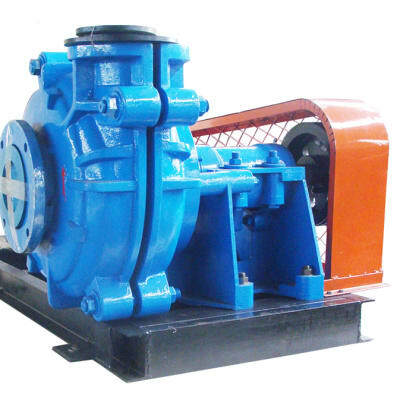 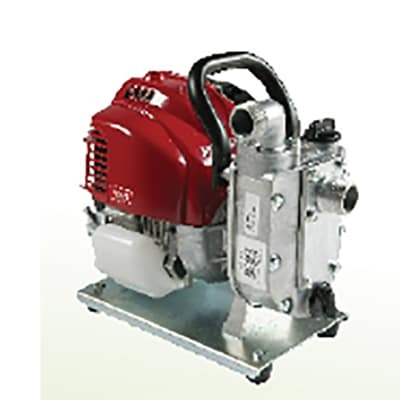 MZJ series slurry pump is newly designed anti-wear, corrosion resistant slurry pump. 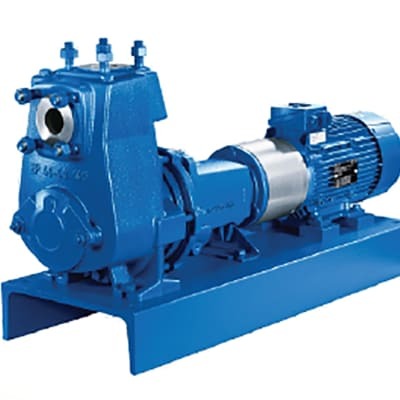 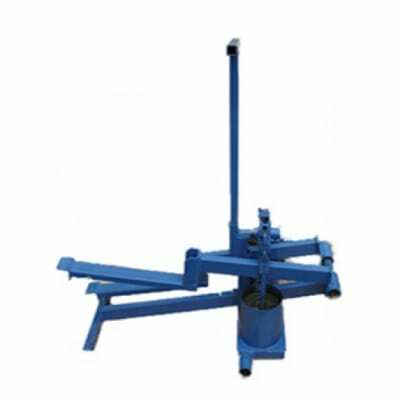 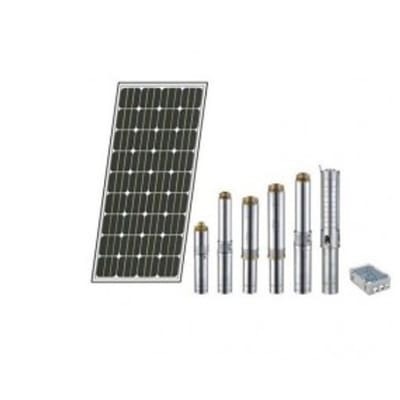 Based on advanced international technology, it adopts excellent hydraulic model, structure design and good anti-wear materials, forms many distinctive features as high effective, energy conservation low vibration and noise, dependable operation, long service life, which is mainly used for coal, power, metallurgy, construction etc industries. 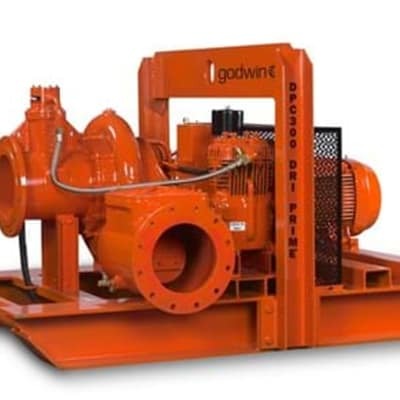 Solids handling, dry running and portability make the CD150M the perfect choice for dewatering, sewage bypass, and water transfer applications. 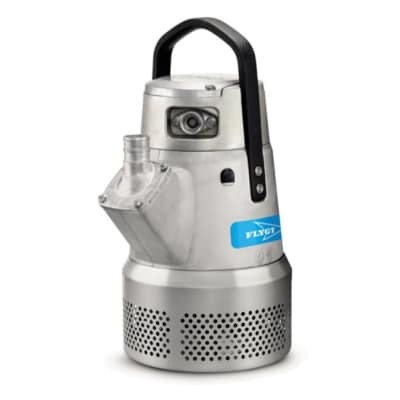 Solids handling, dry running and portability make the DPC300 the perfect choice for dewatering. 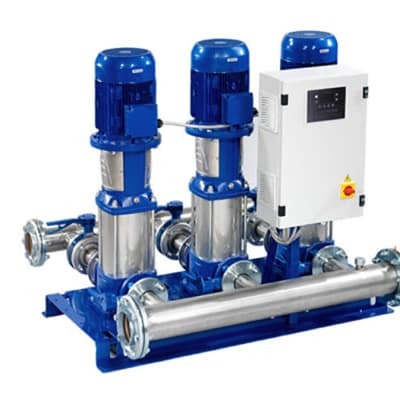 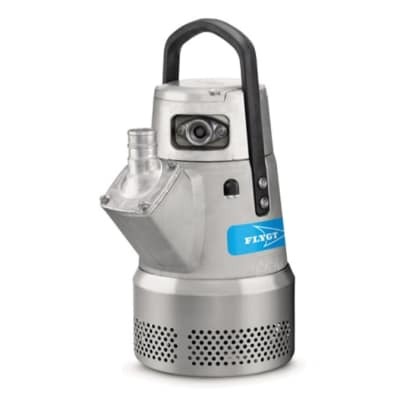 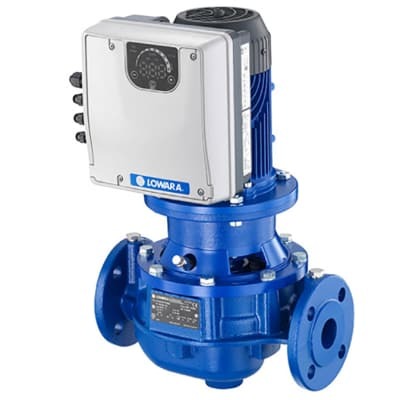 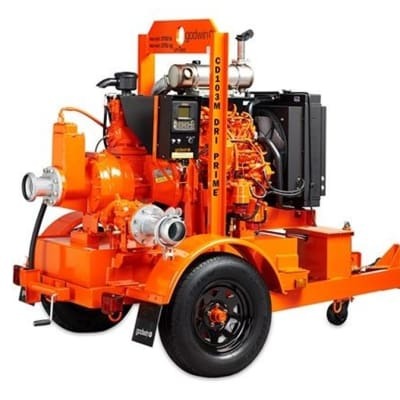 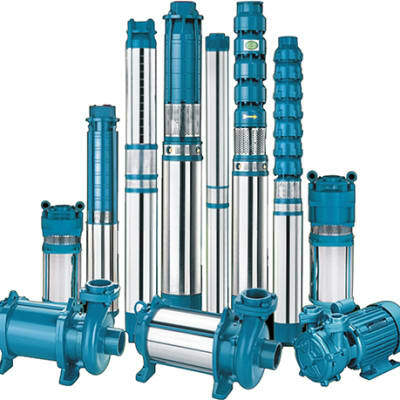 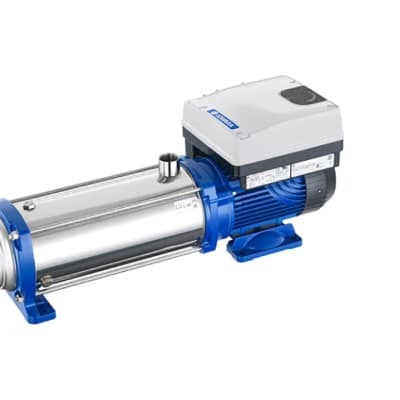 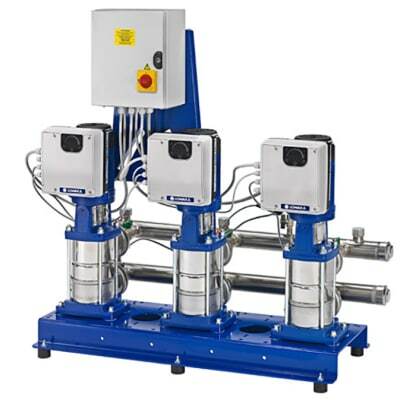 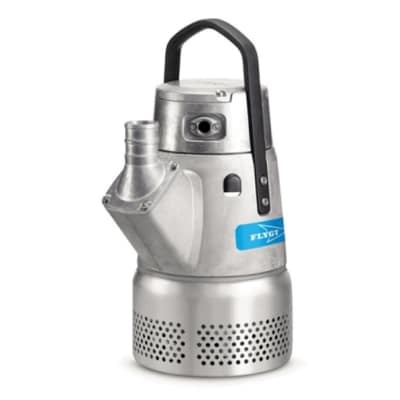 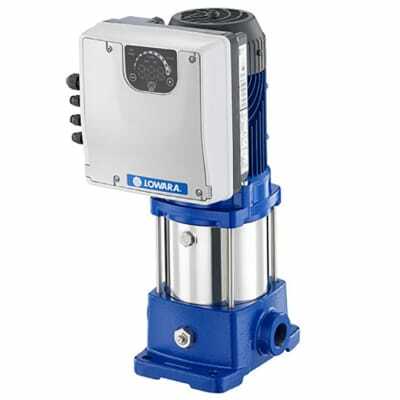 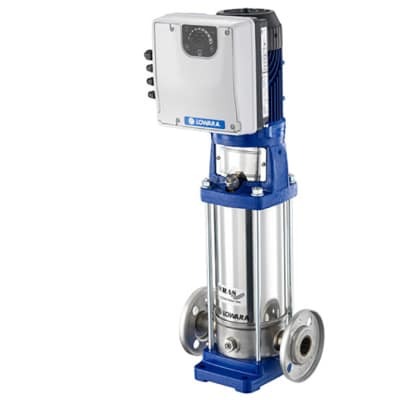 High discharge pressure, dry running and portability make the HL260M ideal for mining, industrial and municipal pumping applications. 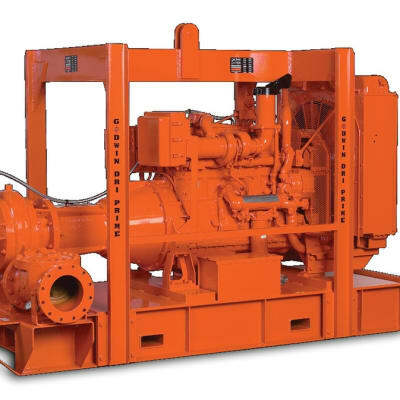 Solids-handling, dry-running and portability make the CD75M the perfect choice for dewatering. 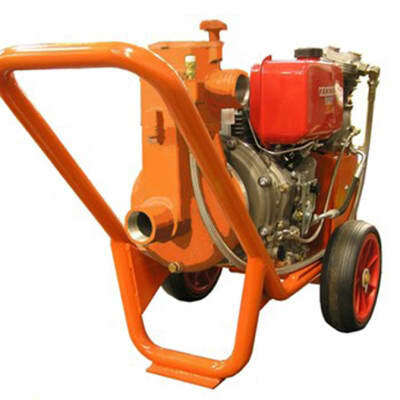 Ideal for dewatering construction sites, draining mines and quarries, removing water from tunneling projects and a number of general operations in a range of industrial applications.